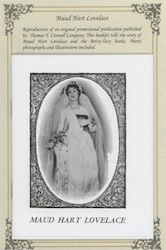 Reproduction of an original promotional publication published by Thomas Y. Crowell Company for the release of Betsy’s Wedding in 1955. 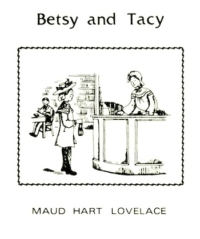 This booklet features a biography of Maud Hart Lovelace and the Betsy-Tacy books. 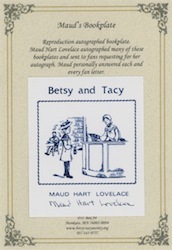 Many photographs and illustrations included. From the BTS Archive Collection.